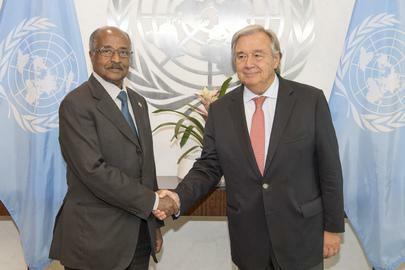 Secretary General Antonio Guterres meets with Osman Mohammed Saleh, Minister for Foreign Affairs of the State of Eritrea on 27 September 2017 at the United Nations in New York . 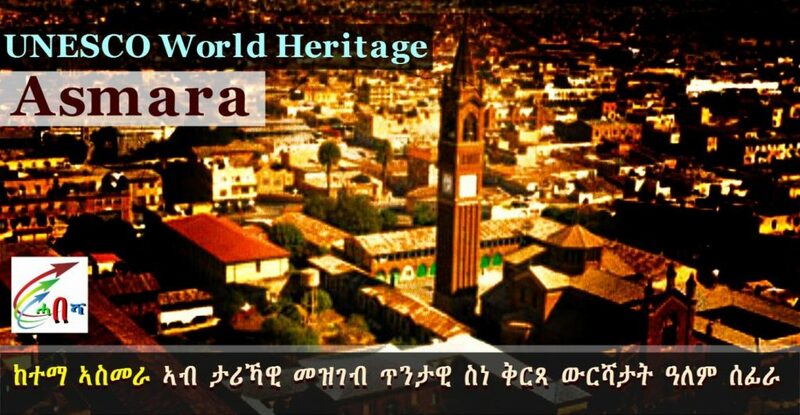 It is a great honor for me to address this Assembly on behalf of the Eritrean people and government who for the past half a century are resolutely fighting for human dignity and regional stability. They have been at the forefront of the struggle to combat and eradicate human trafficking in all its manifestations. 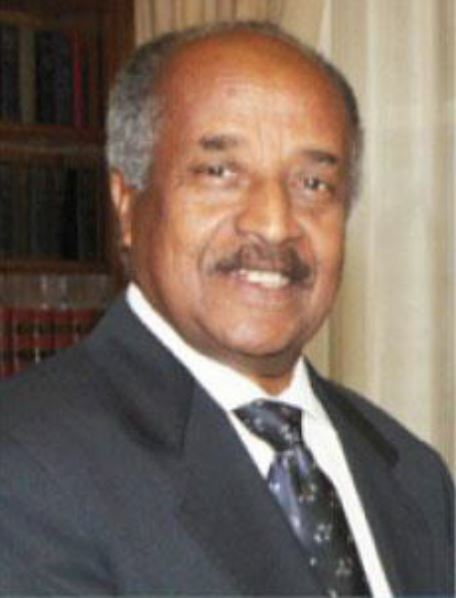 Eritrea welcomes the convening of this High-level meeting to appraise the implementation of the UN Global Plan of Action to Combat Trafficking in Persons. Periodic reviews could provide member countries with the opportunity to assess the progress made and deliberation the challenges in the implementation of the Plan of Action. HORNA – VIENNA, 26 September 2017 – The second annual Belt and Road Initiative event that opened today at the Vienna International Centre is focusing on helping cities develop green economies. This year’s three-day event, “Bridge for cities”, has brought together twice the number of participants, compared to last year, and a much wider representation, with a total of 131 cities from 65 countries taking part, as well as representatives of municipal governments, the business sector, development agencies and academia. The mayors or deputy mayors of Cairo, Lanzhou, Luxor, Kabul, Karachi, Nuremberg, Poznañ, and Tirana are taking part. 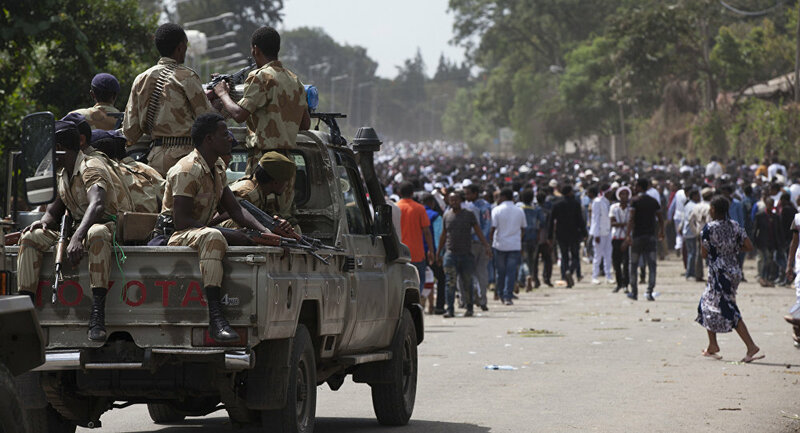 sputniknews | Inter-ethnic clashes in southern Ethiopia have led to widespread bloodshed amid the struggle for arable land over the past month, the country’s authorities have said.